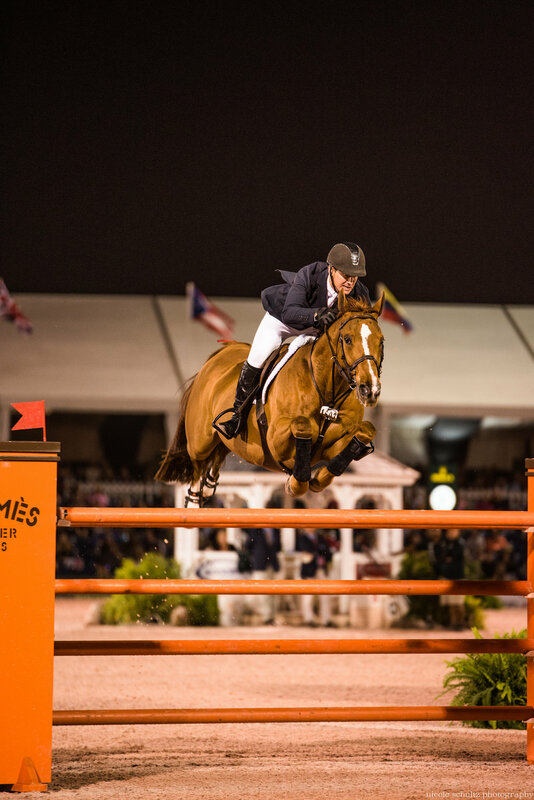 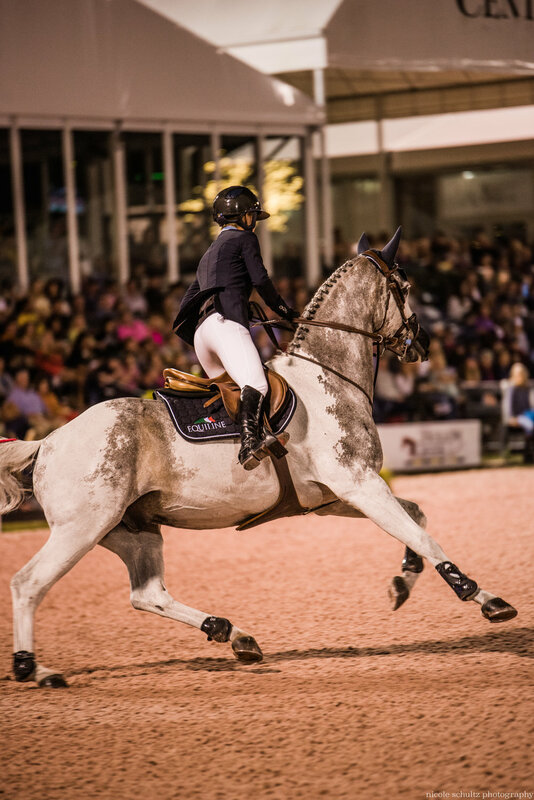 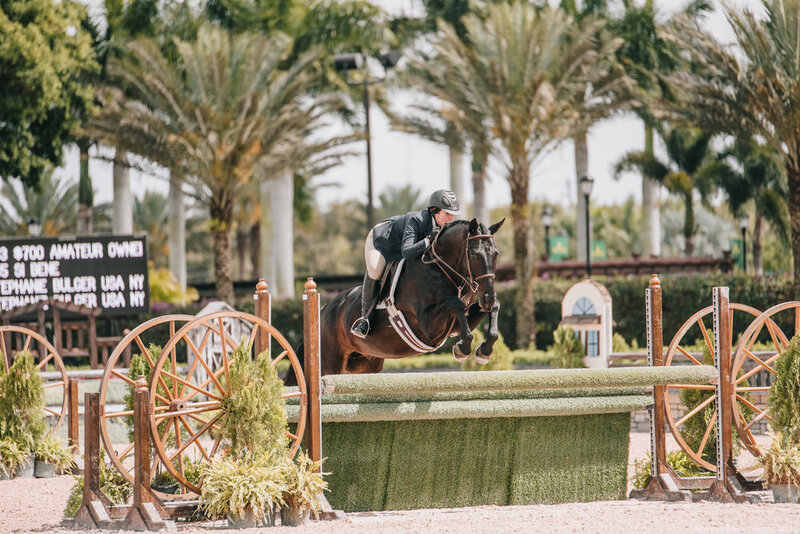 The Winter Equestrian Festival(WEF) is in Wellington, FL at The Palm Beach International Equestrian Center. 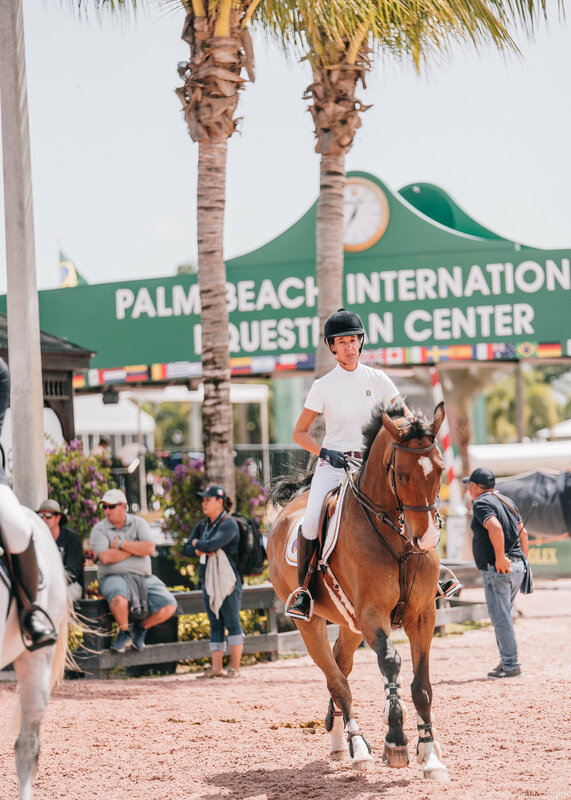 The horse show starts in January and goes through the first week of April. 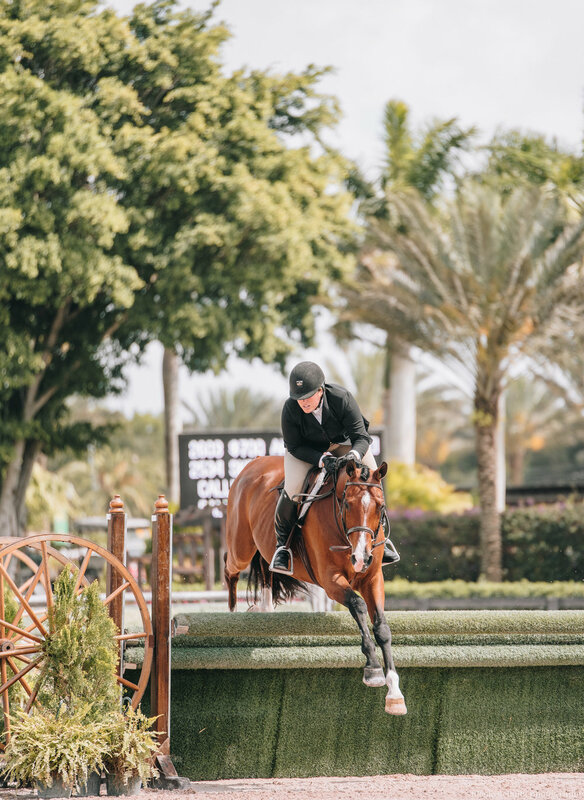 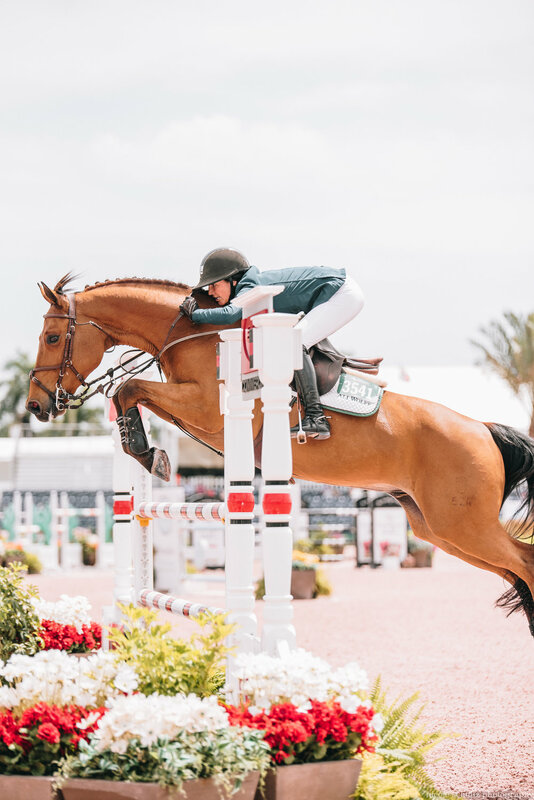 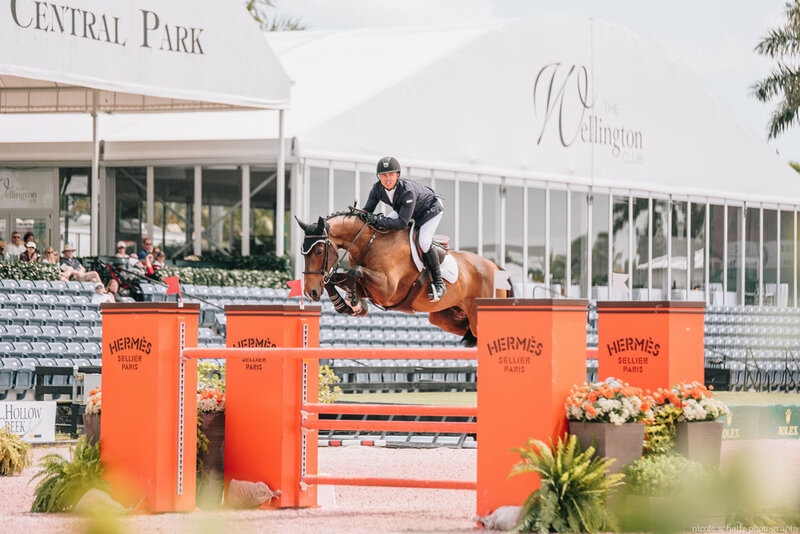 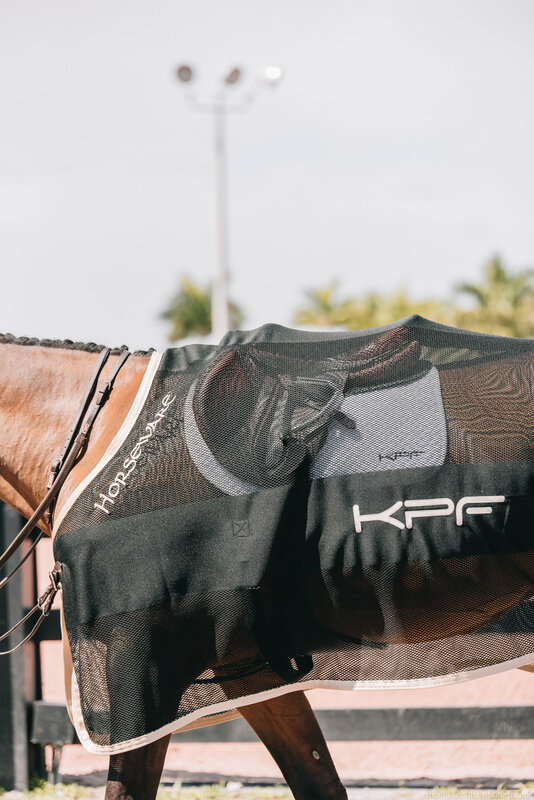 Week 11 held one of the biggest money classes of the season, the $500,000 Rolex Grand Prix, which brought some of the world's biggest names to compete for the win. 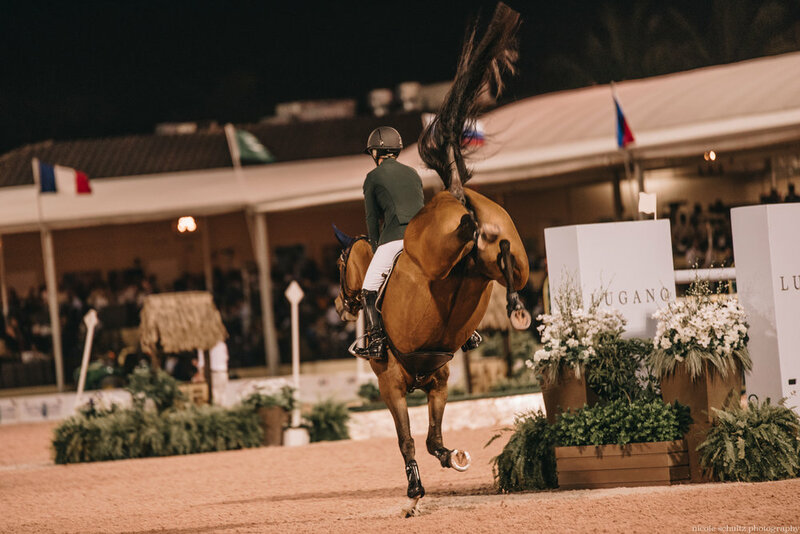 Every Saturday night, "Saturday Night Lights" is held to bring a crowd of horse enthusiast to come watch some of the most exciting show jumping. 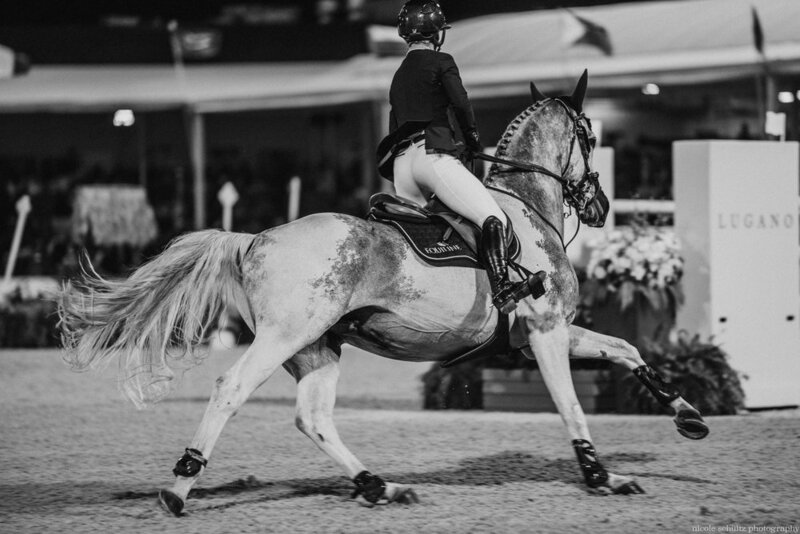 Here is my documentation from Friday through Saturday night, week 11. 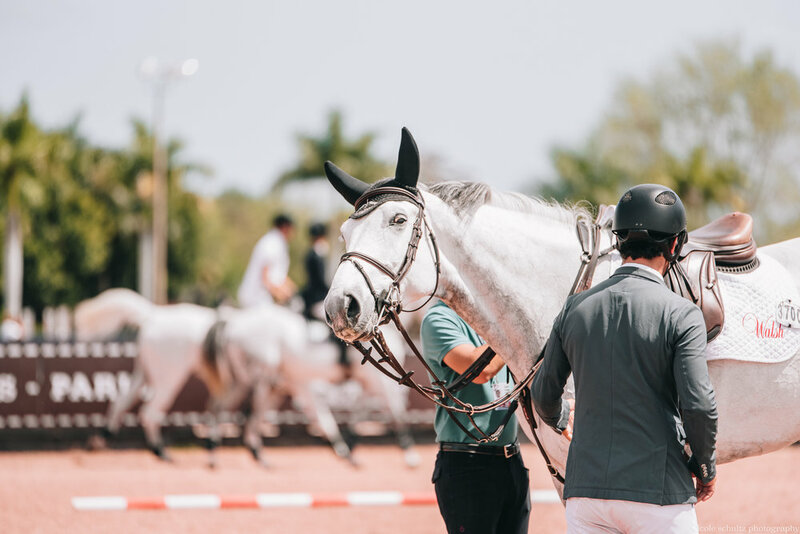 I have over 1,200 photos from this weekend, including a portrait session I did with Sara Ladley that you can see HERE.